Wines are quite exceptional beverages. Not only are they perfect for special celebrations and occasions, but are ideal accompaniments for everyday meals and casual gatherings too. An increasing number of people in Australia are investing in custom designed wine cellars and embarking on their wine cellaring journey. There is a lot of debate online about how bad sulphites are for your health. A lot of research that has been conducted recently shows that these are the most benign. But very few are willing to accept this fact and insist that sulphites should be eliminated from wines. The fact of the matter is that all fermented products have some measure of sulphites as they are formed as a by-product when yeast metabolises. Even if a wine is produced from unsulfured grapes, without any sulphite addition during fermentation, the final product will still contain sulphites. 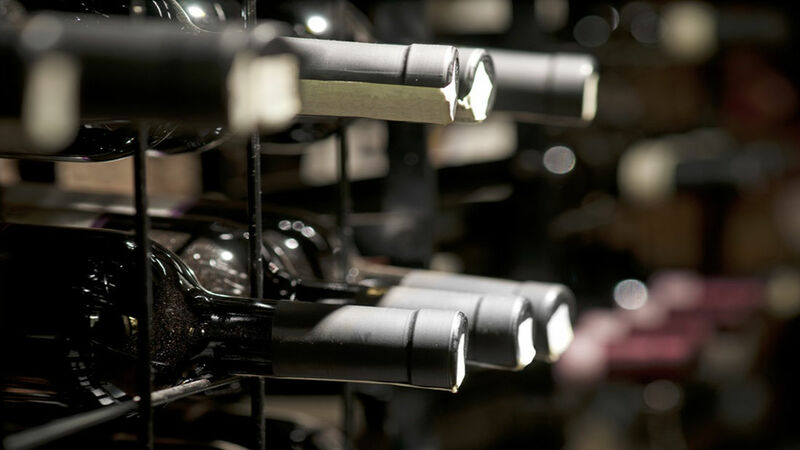 In the racking process, sediments are separated from the wine, leaving behind a clear liquid. Some wine experts aver that wines should be racked immediately after production in order to get rid of any visible sedimentation in order to avoid H2S contamination. But most novice wine collectors make the common mistake of fiddling with their wines excessively. Once the wines have finished fermenting, are stable and adjusted, it’s important that they remain undisturbed in strong and steady wine racking systems. While it’s true that it’s a good idea to age wines in a custom cellar before you consume them, there are some exceptions to the rule. There are a number of wines on the market that are meant for immediate consumption and every wine has a specific aging recommendation. For instance, Trebbiano is a very delicate, light white wine that can mellow very well if allowed to age for 6-12 months. However, some wines need to age for at least 10 years before they can reach their peak quality level. This makes it important to know more about the wine you’re purchasing before deciding whether to cellar it or not. #4 Red wines are best served at room temperature while white wines should always be served cold. This is probably one of the oldest myths out there. Although you may drink your wine at the temperature you prefer, there are certain traditional ideas on what temperature different wines should be served at. It’s important that you don’t serve your wines too cold; not only will this numb your palate but will repress the flavours of the wine too. Similarly, if you serve wine too warm, that can cause the tannins to become over-soft which means the alcohol will dominate the rest of the flavours. Ideally, white wines should be served at a temperature of 10-12 degree Centigrade, but champagne should always be served ice cold; this helps achieve optimum nose-tickling pleasure. Fruity and light red wines such as Beaujolais Nouveau and Dolcetto should always be lightly chilled as it helps enhance their fruity notes. For any more information on custom wine cellar design and installation, call Signature Cellars on 1300 570 636 or use this contact form to get in touch with us.